This Wednesday is going to be awesome. 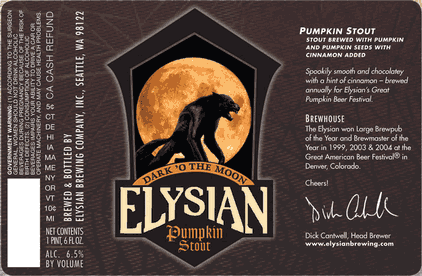 Our pals at Elysian Brewing are bringing down a load of special release beers, all made with pumpkin. Brewed with over 7 lbs. 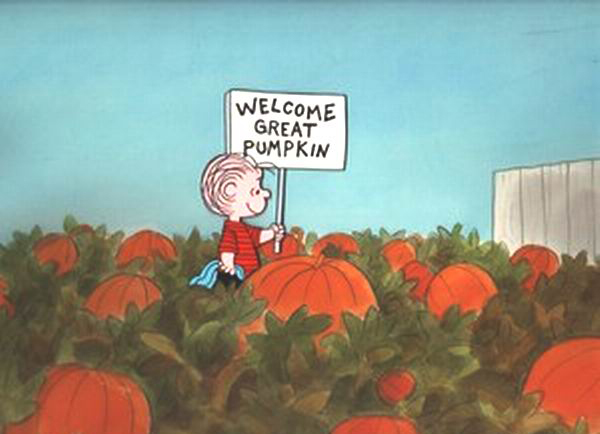 of pumpkin per barrel. 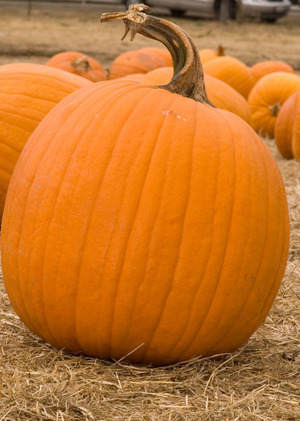 Made with Pale, Munich and Crystal malts, green and roasted pumpkin seeds, and pumpkin in the mash, boil and fermenter. Bittered with Magnum hops. Spiced in conditioning with nutmeg, clove, cinnamon, ginger and allspice. OG 14.9° Plato (1.060) alcohol 5.9% by volume. Silver medalist at the 2007 Great American Beer Festival in the Fruit and Vegetable category, the world’s first Imperial pumpkin ale. Brewed with pale, Munich, Cara-Hell, Cara-Vienne, Cara-Munich and Crisp 45° L Crystal malts. Roasted pumpkin seeds in the mash, and extra pumpkin added in the mash, kettle and fermenter. Spiced with cinnamon, nutmeg, cloves and allspice. OG 19° Plato (1.078) alcohol 8.1% by volume. Brewed at our original Capitol Hill location in Seattle. Spookily smooth and chocolatey with a touch of cinnamon – A perennial favorite, brewed with Great Western pale, Crisp 77° Crystal, Munich, Cara-Vienne, roasted, chocolate and Special B malts with roasted pumpkin seeds in the mash. Pumpkin in the mash, kettle and fermenter. Bittered with Magnum and finished with Saaz and crushed cinnamon. OG 19.35° Plato (1.080), alcohol 6.5% by volume. Brewed at the Elysian on Capitol Hill. Brewed with organic pale, Weyermann Munich and Cara-Hell malts, with pumpkin added in the mash, kettle and fermenter. Spiced with peeled and pureed fresh ginger in the boil and bright tank and hopped with lots of Czech Saaz hops (otherwise it wouldn’t be traditional). OG 12° Plato (1.048), alcohol 4.5% by volume. Brewed at Elysian Fields.